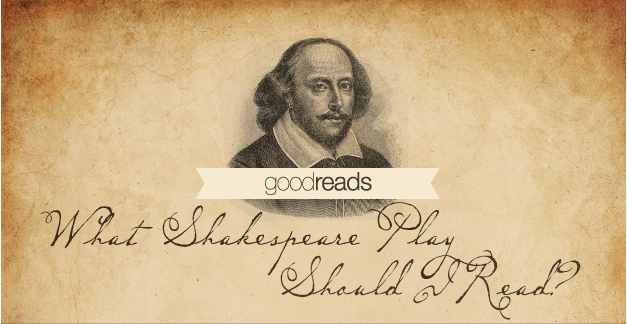 What Shakespeare Play Should I Read? An Infographic. Withnail speaks the lines Hamlet speaks to Rosencrantz and Guildenstern in Act II, scene ii. Kenneth Branagh as Henry V giving the St. Crispin’s Day speech. Find some Shakespeare at HFL. Or just read online at Project Gutenberg. Posted on 23 April, 2014 23 April, 2014 by ConorPosted in Conor's CornerTagged #shakespeare450, William Shakespeare.